Product Lead Time: 15 days, based on your quantity requirement. 3. If the product gets into eyes, rinse with plenty of clean water. 4. For the user with sensitive skin, do a patch test at the sensitive areas under the ears before use. 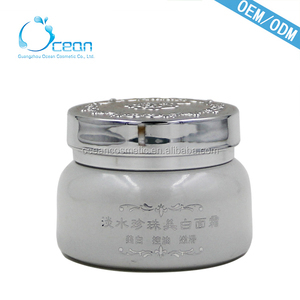 Main ingredient " Orchid Extract " can deep moisturizing, repair skin and anti-aging. Also can keep you away from dirt and uncomfortable due to season and environment. 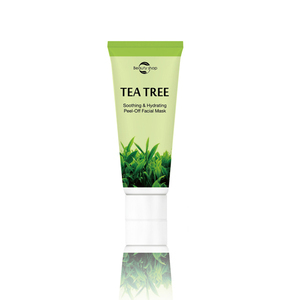 Revitalize skin and making skin away from dry, sensitive and decortications. 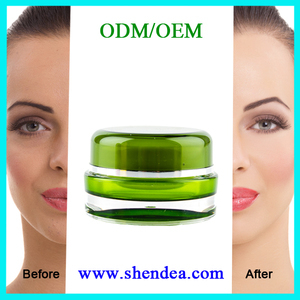 OEM/ODM Wholesale product face skin spot remover cream to remove dark spots Visibly diminish dark spots in 4 weeks with Face Removal Dark Spot Correcting Cream. This will ensure that you are using the best product to deliver visible results that can help you feel more confident by helping you achieve radiant and glowing skin. 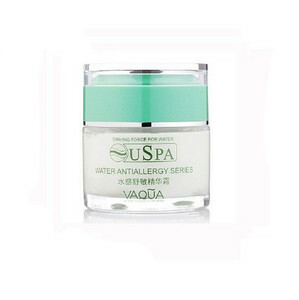 This daily moisturizer fights uneven skin tone by visibly diminishing dark spots in 4 weeks, so skin looks more radiant. 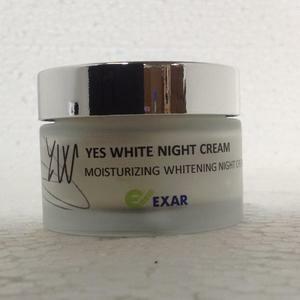 &hearts; Can dilute the stain , prevent melanin formation, moisture, convergence of the skin. New clients are expected to pay for the sample fee and the courier cost. Certain package needs a little long time, so delivery time cannot be fixed. 3.Our professional engineers and designers can also design the products according to your special requirment. We are professional at helping customers create and develop their own brand. ~Out of every 10 customers that have viewed our pages, 8 show interest and have sent us inquiries. 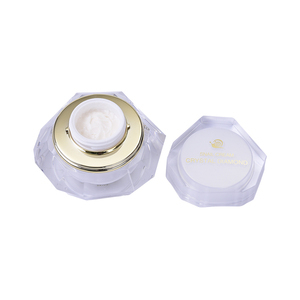 Yiwu Hermes Trading Co., Ltd.
Alibaba.com offers 2,835 face creams to remove dark spots products. About 80% of these are face cream & lotion, 1% are packaging tubes, and 1% are cosmetic jars. A wide variety of face creams to remove dark spots options are available to you, such as anti-puffiness, dark circles, and acne treatment. You can also choose from emu oil, pearl. As well as from breast, neck, and lips. 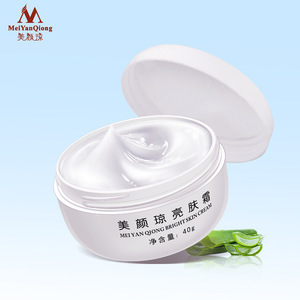 And whether face creams to remove dark spots is gmp, msds, or fda. 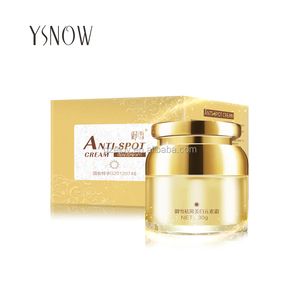 There are 2,748 face creams to remove dark spots suppliers, mainly located in Asia. 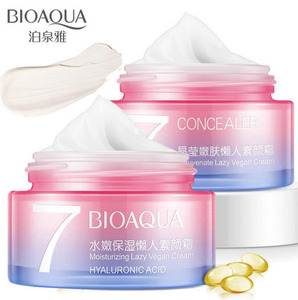 The top supplying countries are China (Mainland), Taiwan, and Japan, which supply 89%, 5%, and 1% of face creams to remove dark spots respectively. 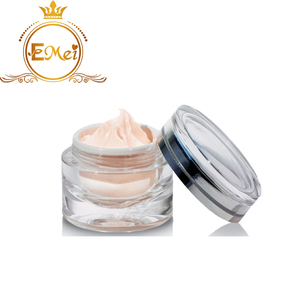 Face creams to remove dark spots products are most popular in North America, Western Europe, and Domestic Market. You can ensure product safety by selecting from certified suppliers, including 586 with GMP, 572 with Other, and 398 with ISO9001 certification.